Hello, everyone, it’s January 27th and just like always, Friday is the time for our weekly tech news roundup. This week’s news covers UberEATS coming to India, Xiaomi’s Hugo Barra leaves the company to join Facebook as the VP of VR, Google Voice gets a major update in years, Sprint acquires a part of Tidal, Google’s AI learning to make AI software, and Tesla Autopilot update. At this time it’s barely necessary to discuss what Uber is, if however, you still don’t know what Uber is, welcome to 2017 where exist a magical thing called apps which you can use for basically everything. One small example, booking a ride for your commute. Uber is a Silicon Valley based startup which let’s you do just that. And it’s not an old startup it’s been around for a while (it was founded in 2009). The company is one of the unicorn startups of our times and operates in over 51 countries. 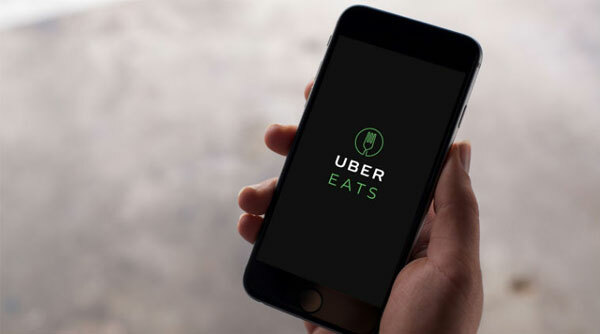 A while ago Uber started what is called UberEATS, it was started in Los Angeles and was Uber’s first attempt at foraying into a totally different landscape. Uber tried beating the competition by guaranteeing a delivery time of 10 minutes. As per an official blog post by Uber, UberEATS is coming to India very soon. As of now, the standalone app is available in 58 cities around globally. India will be a major launch for the company and will follow the launch in Taipei, Hong Kong, Singapore, Bangkok, and Tokyo. UberEATS is powered by the same technology that makes powers it’s transportation app and makes it cost effective and efficient. The service will not only sell directly to consumers, it will allow businesses to tap into the delivery network to expand their business and reach a large network of customers. While we don’t have an official timeline of launch, it is definitely coming here soon. Head over to this link to read Uber’s blog post on the same. 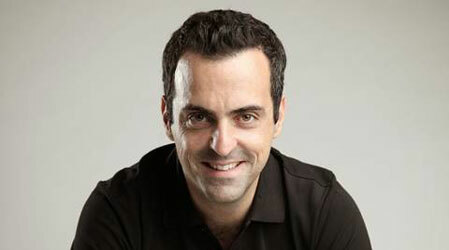 About 4 years ago, Xiaomi had scored one of its biggest hired when it managed to get Hugo Barra on board, who at the time was a VP at Google working with the Android team. He had quickly grown to popularity when he worked at Google, where he launched several Nexus devices and was the face of the Android hardware team. When he joined Xiaomi he was the VP of International, again he was basically the face of the company. Soon after the Redmi Note 4 launch event, Hugo Barra took to Facebook to announce his departure from the company and that he’s moving back to the Valley. At the time he didn’t mention that he was joining Facebook and credited the decision to poor health. But soon enough we got to know that he’s going head the VR division of Facebook as the VP. 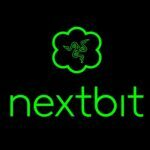 Oculus has been gaining a lot of attraction recently for it’s innovative platform and with a company like Facebook deeply committed to VR it’s obvious that it will grow more. Barra said that he is looking forward to building the future if immersive technology alongside Mark Zuckerberg and the Oculus team. In the month March in the year, 2009, Google introduced Google Voice. It offered call forwarding and voicemail services, voice and text and international call termination services for Google Account customers. Unfortunately, it was US exclusive. The app didn’t see any updates coming from the search giant for a long time. Contradicting to its decision to upgrade all existing apps to material design, Google Voice stayed the way it was. This changed last week when the app underwent a major overhaul. Google the new and improved Google Voice which they had teased a couple of weeks ago. The service was update across platforms so you’ll be able to find the updated versions for Android, iOS, and web as well. The new look that the app flaunts brings it in line with Google’s existing apps. The inbox is one of the biggest visual change, and it now has separate tabs for messages, calls, and voicemails. Your conversations with friends will remain in one continuous thread so you can easily see all the messages from each of your contacts in a single location. The new update to Voice takes some features from Google Hangouts and brings them over. For example, photo MMS is now supported by Google Voice on all platforms across all carriers. The multimedia shared will show up in line with your conversation. Another feature addition is group texting, without the requirement of having Hangouts installed. As usual, voicemails are there as a feature and there’s a new language supported by it, it’s Spanish. iPhone users will notice the added support for 3D Touch. All in all, the app feels less like an ancient antique from the old play store days, instead, it’s in line with all the modern apps you may think of. 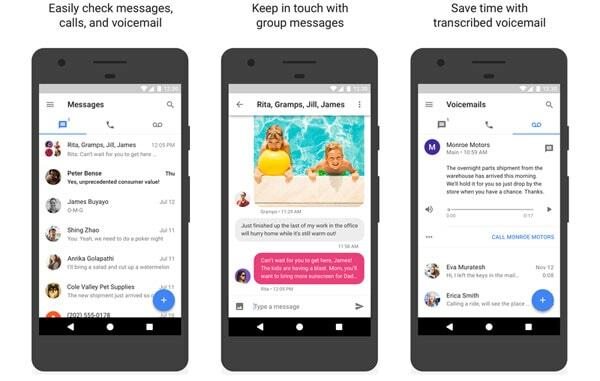 Google is also planning to add VoIP support and support for RCS messaging at later stages in form of updates to the app. Head over to this link to read the official blog post by Google. Music streaming is one of the greatest things that has happened to the music industry. And there’s a plethora of companies trying to make it big in this business. Names like Spotify, Pandora and Apple Music are no strangers to people these days. Jay Z the famous rapper saw potential in the business and started Tidal, a subscription-based service with curated editorial. Tidal flaunts 25 million records and 85,000 music videos. Tidal is by far the only service that pays the highest percentage of royalties to artists. In recent times, Tidal has faced a lot of problems trying to stay in business and to do just that they’ve signed a partnership with Sprint in order to stay in business. Sprint announced that it has now acquired 33 percent stake in Tidal. As a part of the deal, Sprint has announced that it’ll launch a dedicated marketing fund for artists, which will give artists the flexibility to create and share their work for their fans. Details have not been announced but Jay Z and a number of other artists who own a stake in Tidal will continue to run the service. Head over to this link to read more about it on Spring’s official blog post. 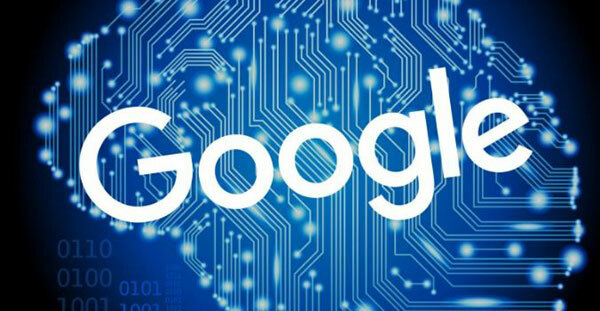 Google is a pioneer in Machine Learning and Artificial Intelligence, the company has made huge investments in the field. With the acquisition of Deepmind and the recent feat of AlphaGo, Google’s expertise is well known. What we also know about the company is the fact that it makes courageous endeavors into unknown areas and carries out extremely strange experiments on the products it builds. In one recent experiment, the engineers at the Google Brain Artificial Intelligence research group made a software design a machine learning system to take a test used to benchmark software that processes language. It’s result surpassed previously published results by humans. This is both interesting and creepy on many levels. Think about the possibilities of technologies like this, if self starting AI techniques become practical, there will increase the rate of development of machine learning systems. Machine learning experts are literally unicorns and are hard to find. In future such work, which today requires human involvement will be supplanted by software. 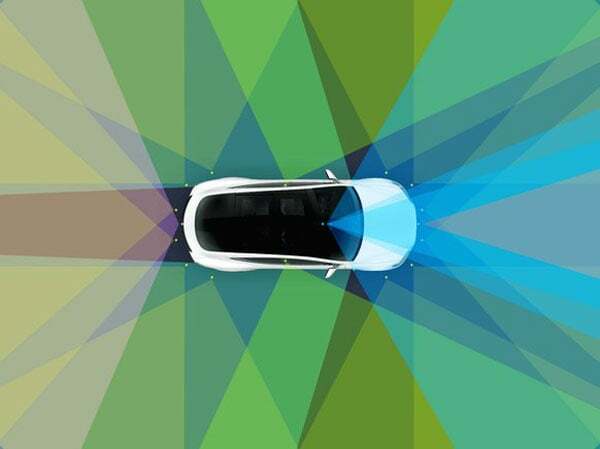 Tesla finally rolled out a major update to it’s Autopilot system which brings it even closer to full Autonomy. The update is geared towards Tesla’s HW2 hardware package. The rollout is staged so it won’t overwhelm the servers at once. The update gives drivers access to Traffic Aware Cruise Control, Forward Collision Warning and Autosteer+ features. The Autosteer+ feature works in relay with the Traffic Aware Cruise Control to automatically keep vehicles in their lanes during heavy traffic. However, the speed will be limited to 45 miles an hour. Further updates will bring Tesla cars to full autonomy where you don’t have to touch the steering wheel probably. That’s all for the week. See you next Friday! You are right about Google Voice. It’s very user-friendly now. I am using it many times in a day. And it’s a solid performer now. Thank you for this post, very good blog!